This week’s SATURDAY SIX looks at Reasons We LOVE Disney’s Animal Kingdom. 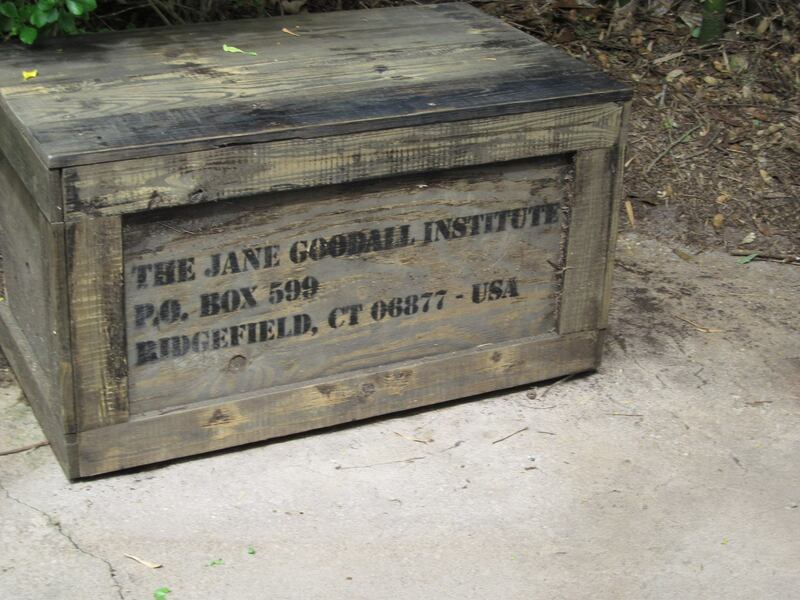 For July, we are going to try something new around here. 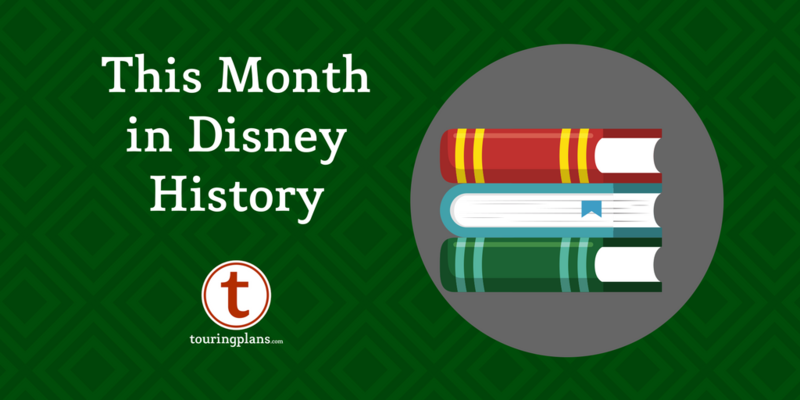 It’s our first ever themed series of articles for the SATURDAY SIX, and we’re going to put a spotlight on Walt Disney World. That’s right, we are going to take a look at each one of Disney’s four parks and explain why they are some of our favorite places on Earth. 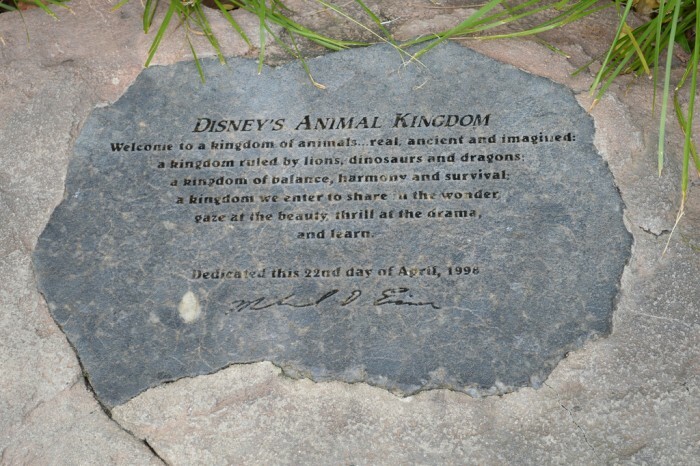 First up, the oft-maligned Animal Kingdom which has completely transformed itself from a “half day park” to possibly the best theme park in all of Orlando. 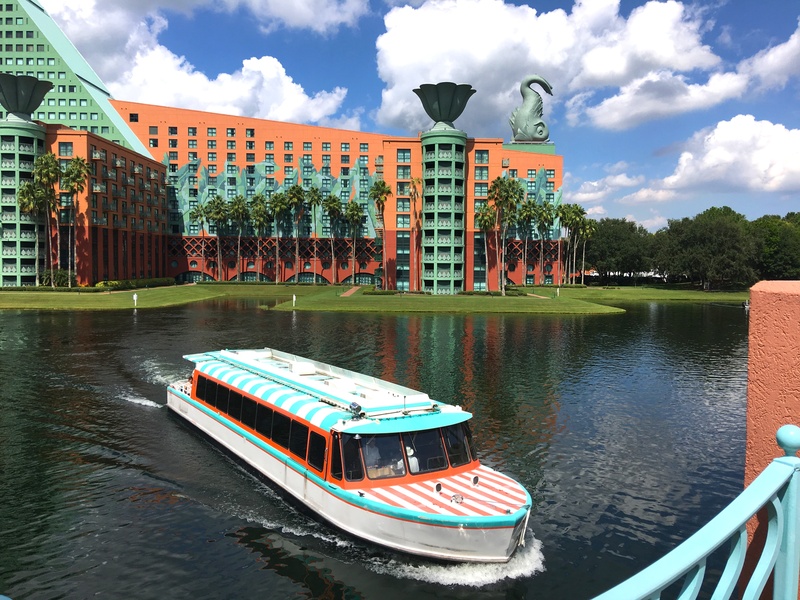 With Cinderella Castle and Spaceship Earth, WDW already had two of the greatest – and most recognizable – theme park icons in the world. With the majestic Tree of Life, Animal Kingdom’s park icon immediately joined them. Despite being completely man-made (even the leaves are made out of a special plastic called Kynar), the Tree of Life looks as if it sprung from the ground and it’s only when you stare at it do you begin to see over 300 animal designs carved into the trunk and roots. 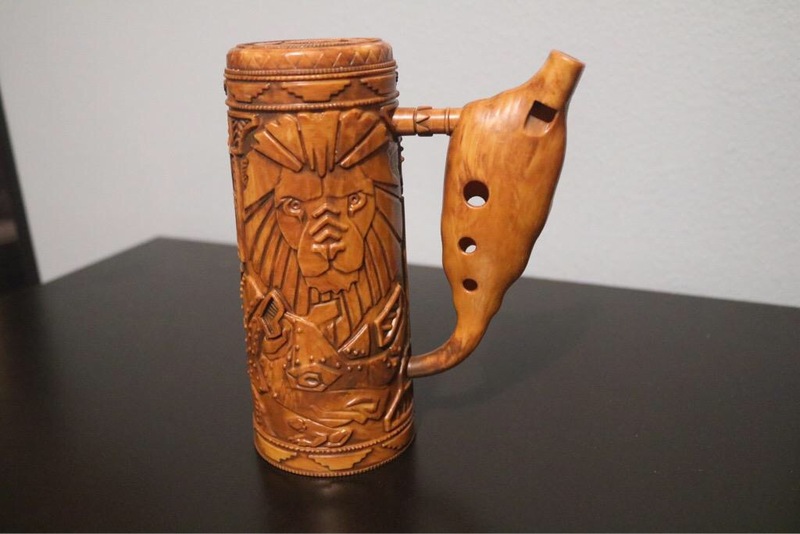 The details will make your jaw drop. 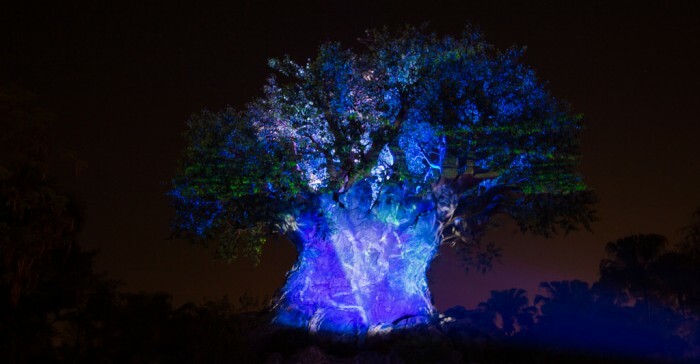 Recently the Tree of Life became even more breathtaking with the introduction of projection mapping for the Tree of Life Awakens shows. These three minute shows make it appear that some of the animals in the trunk come alive before your eyes, along with spellbinding special effects in the leaves above. This is true Disney Magic. 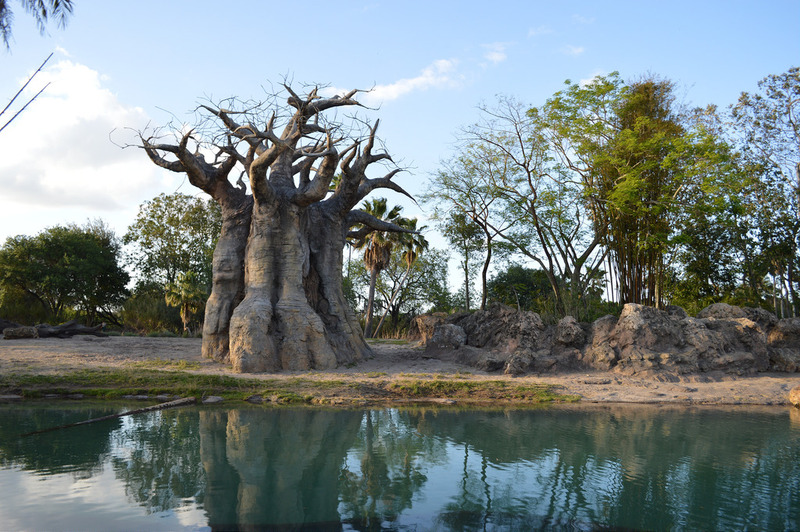 While all the other Orlando theme parks have been conditioning guests to go from one 3-4 minute experience to the next, Animal Kingdom is a park which encourages everyone to slow down and appreciate the environment surrounding us. 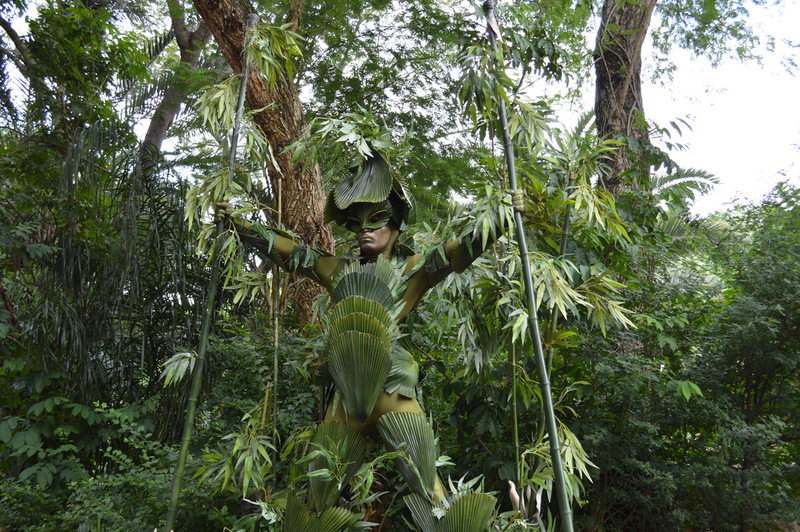 One of the ways it accomplishes this feat is with several different trails that guests can explore. 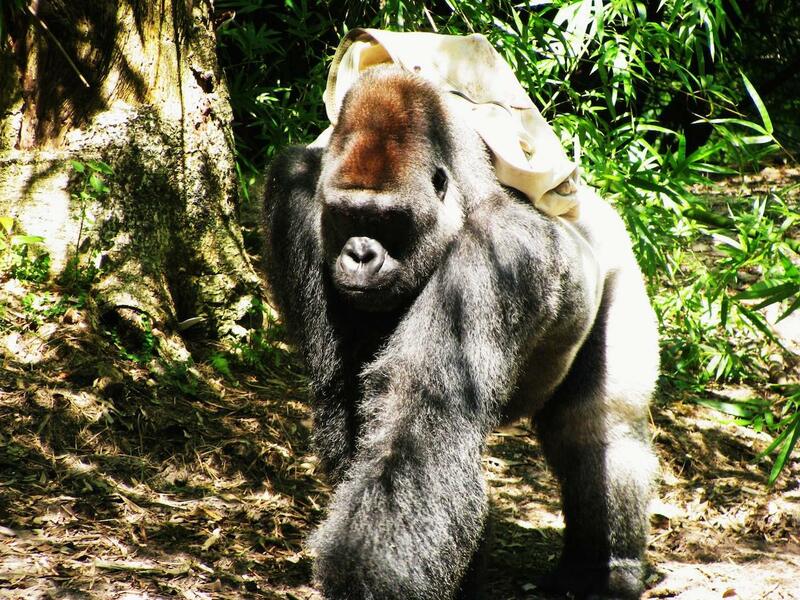 The two most popular are the Gorilla Falls Exploration Trail and the Maharajah Jungle Trek. 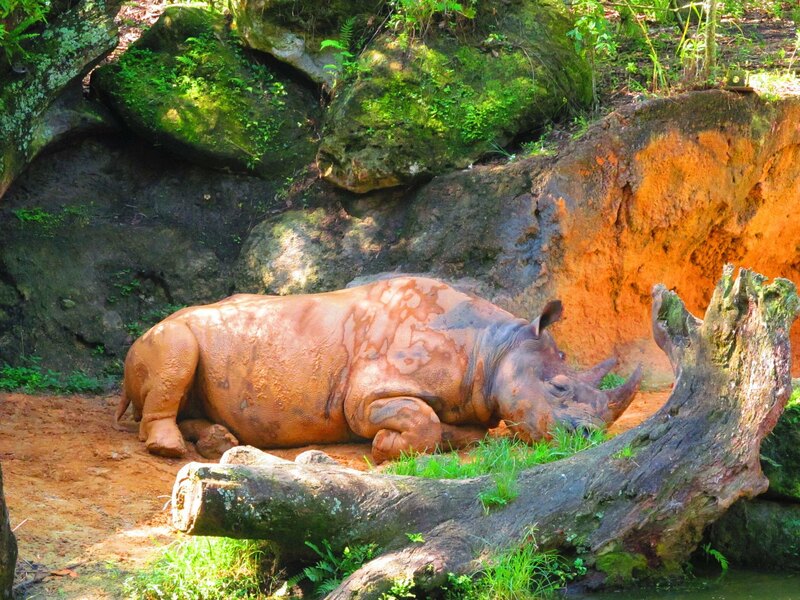 Here you can set your own pace, and see many incredible animals such as tigers, Grevy’s zebras, Malayan flying foxes (bats), hippos, naked mole rats, and – of course – gorillas. With FP+, we like to schedule our ride experiences for later in the day and we rope drop the trails. This is when there are less crowds, more animals out and about, and it allows you the time to take everything in, because sometimes these creatures can be hard to spot. What WDI showed they could do in 1979 with Big Thunder Mountain, they perfected in 2006 with Expedition Everest. There is simply not a better looking coaster in the world. The queue is flawless, and brilliantly sets up the story of searching for the Yeti in the Himalayas. There are no loops, inversions, or gigantic drops in the ride, but there is plenty of excitement and an awesome section which has the ride going backwards. It’s impossible to mention Expedition Everest without bringing up the 500 pound gorilla in the room, the Yeti animatronic itself. Billed as one of the biggest and most impressive animatronics ever made, few guests actually got to see the Yeti work as it was intended. 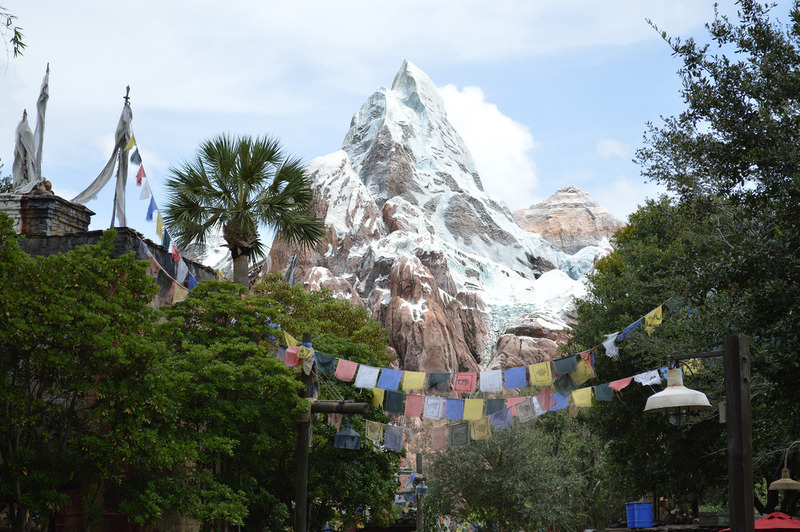 As we wrote in our article Six Things We Wish Theme Park Guests Would Stop Complaining About, the half a second you spend speeding past a Yeti that doesn’t move doesn’t take away from all the things which Everest nails perfectly. 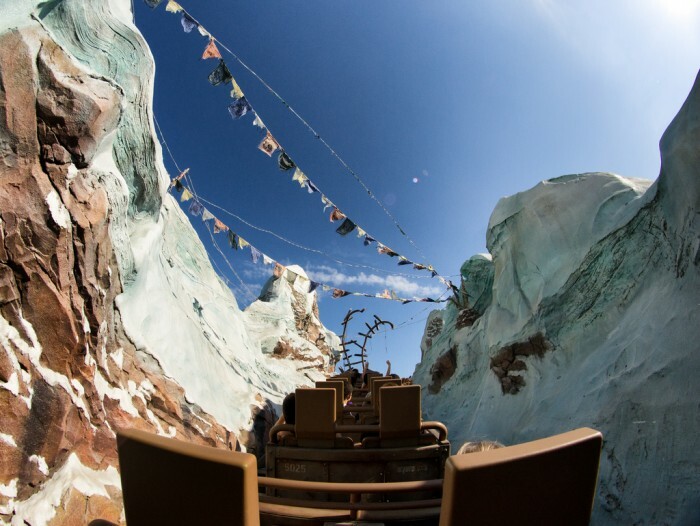 Hands down the most picturesque attraction (and surrounding area) in any Florida Disney park, Everest is both Beauty and the Beast as it also makes a case for being WDW’s most thrilling attraction. Although with Pandora: The World of Avatar coming in the next few years, Everest may not even be the best looking area in its own park! # 3 – The Shows! 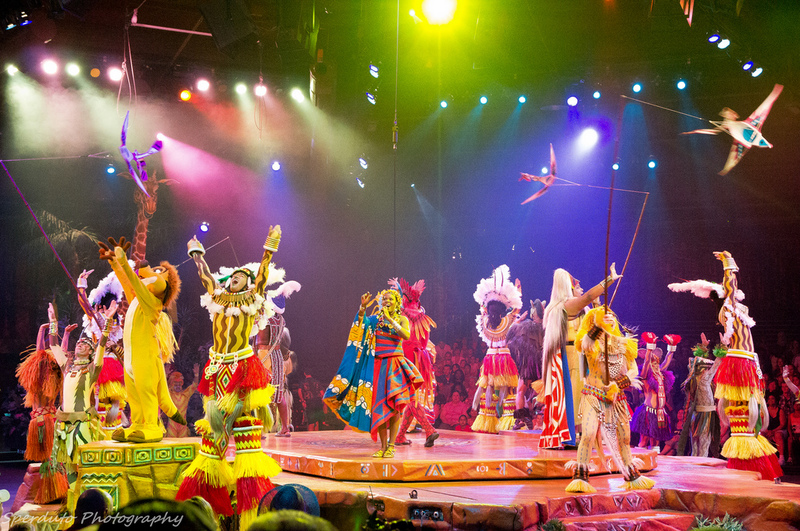 There are a lot of truly great shows at Walt Disney World, but the two BEST shows are both at Animal Kingdom. 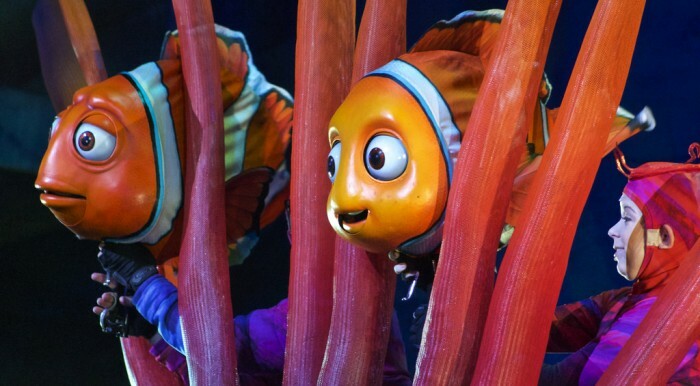 With Finding Nemo: The Musical and Festival of the Lion King, guests of all ages are going to be entertained with top-notch performances that will have you singing along. The term “Broadway caliber” is thrown around a lot in the theme park world and Disney Cruise Line, but Nemo’s puppets (designed by Michael Curry, who also created the puppets for the legendary Tapestry of Nations parade at Epcot and the Tales of Beedle the Bard stage shows in Diagon Alley) are as stunning as anything you’ll see on the Great White Way. The puppetry used by the actors during the show, along with the voice work, is hands-down the best on property. With fantastic digital backdrops, and new songs created just for this show, Finding Nemo is an unforgettable attraction. 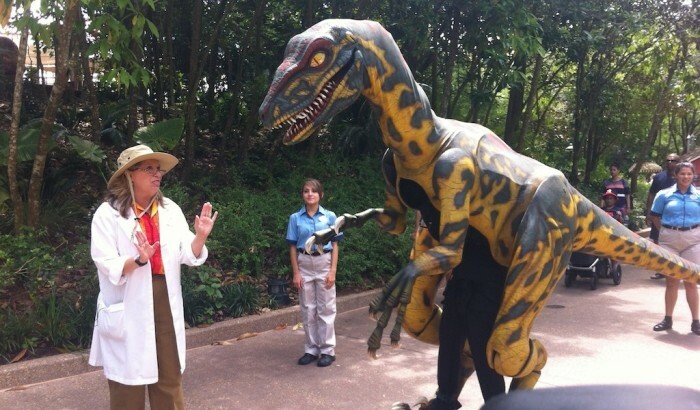 There’s also something to be said for being able to enjoy a 35 minute show in air conditioning during an average day at the Animal Kingdom when the weather hits its usual 150 degrees with 200% humidity. 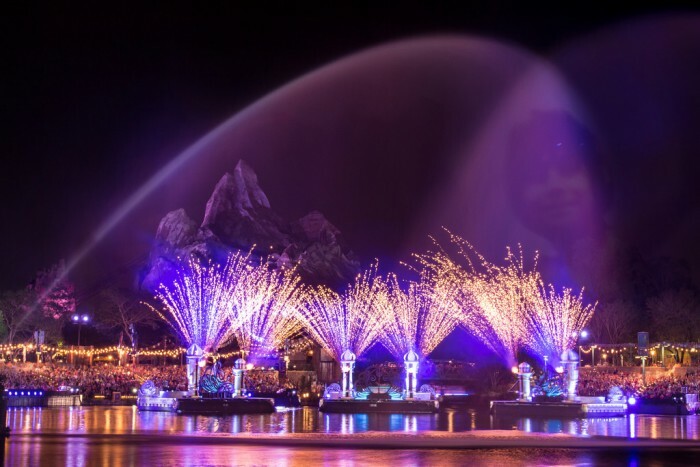 Meanwhile Festival of the Lion King is the consensus pick for best show in any theme park across the planet (especially now that Aladdin has been replaced by a Frozen musical over at Disney California Adventure.) 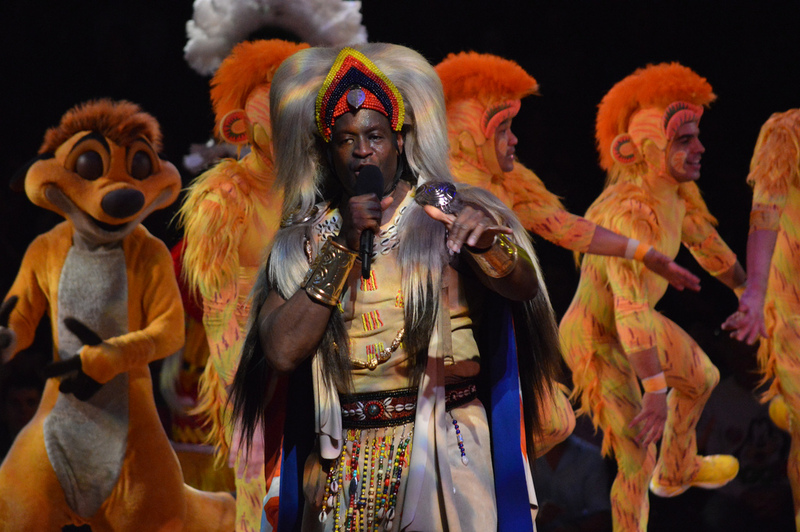 The live performances of the Lion King soundtrack are exceptional, and the show also includes a decent amount of audience participation. With singers, dancers, acrobats, fire throwers, and characters such as Timon and Pumbaa, Lion King is a show that will keep both the younger set enthralled as us old folks enjoy the pure artistry. 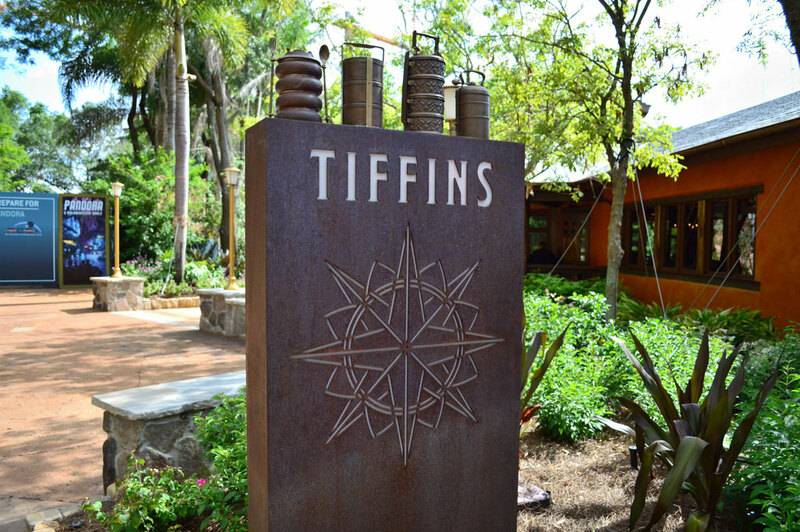 Even though it is the newest entry into the theme park table service universe, Tiffins has already laid claim to being the best restaurant in a WDW theme park. That’s not faint praise, because while some disagree with our love for the Be Our Guest experience in the Magic Kingdom, Tiffins also has a leg up on signature dining experiences at Le Cellier, Teppan Edo, and the Hollywood Brown Derby. 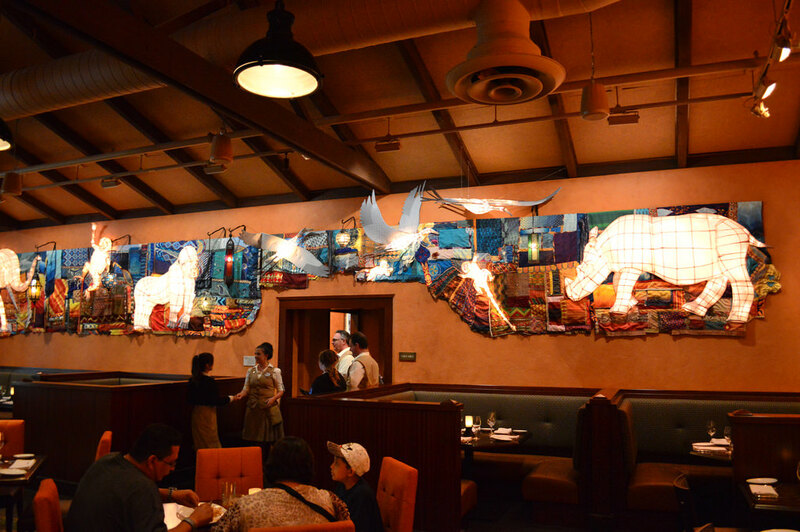 Designed by Imagineer Joe Rohde, the inside of Tiffins is pretty much an attraction in and of itself for any fan of the Animal Kingdom, as the walls are filled with artwork and artifacts inspired by Rohde’s exotic travels across the glove. 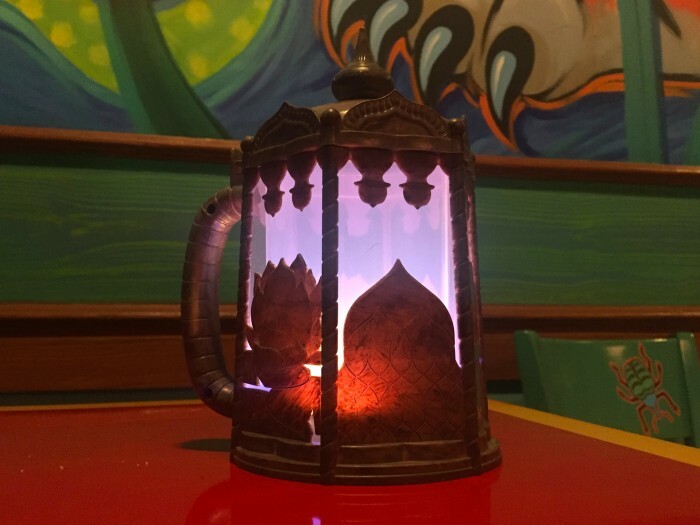 Despite being elaborately themed, Tiffins also feels quiet and reserved, a place befitting its mouthwatering – and wallet emptying – menu. 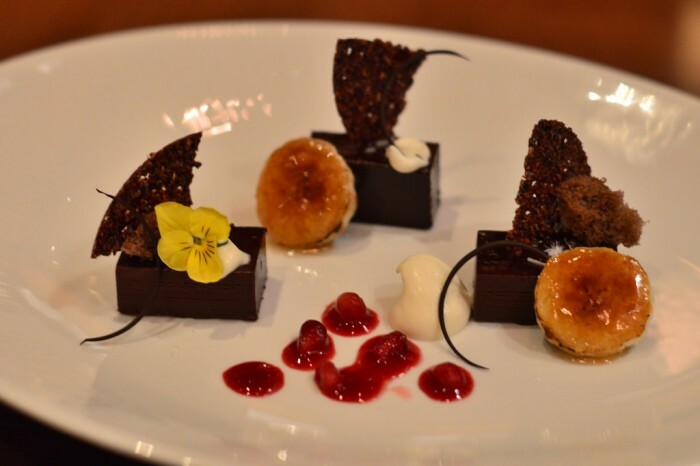 Tiffins is true destination dining and should not be missed. 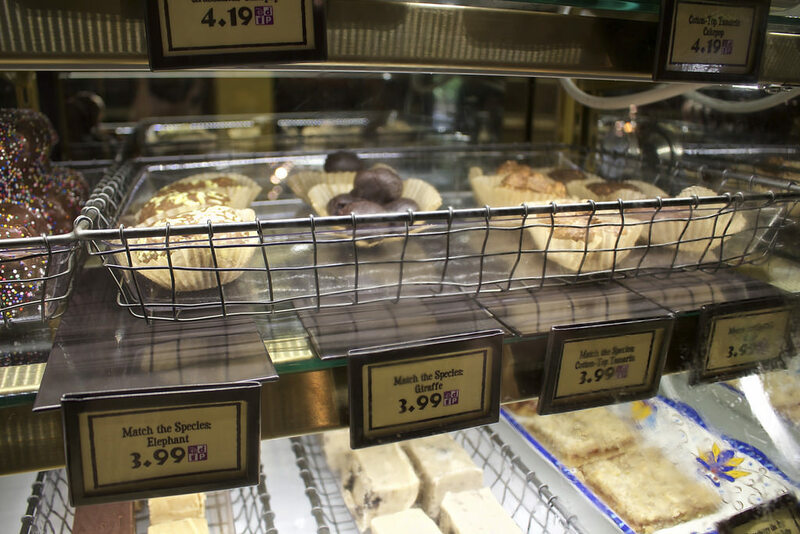 For an in-depth look at the menu. 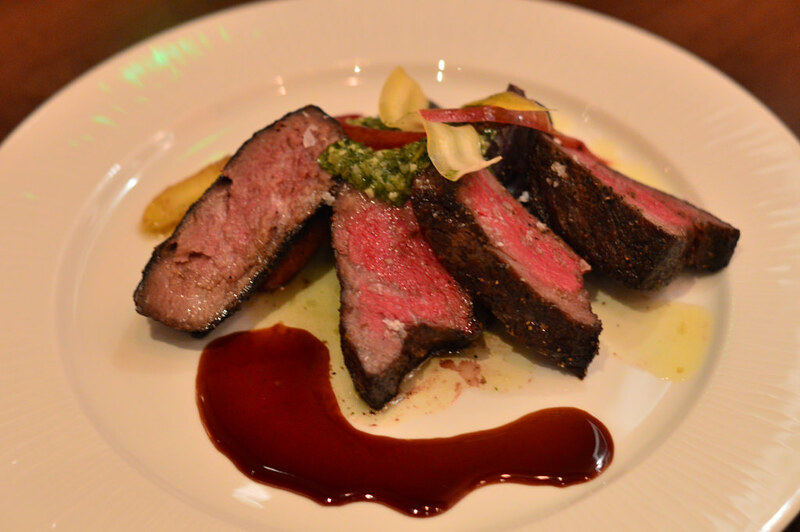 check out this Tiffins dining review. 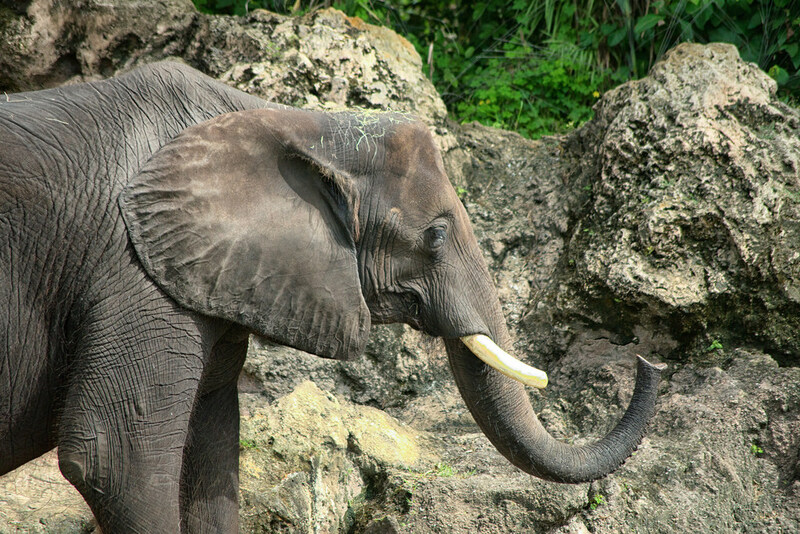 Kilimanjaro Safaris is one of those rare theme park attractions where you can ride it 100 times and have a completely unique experience on each one. 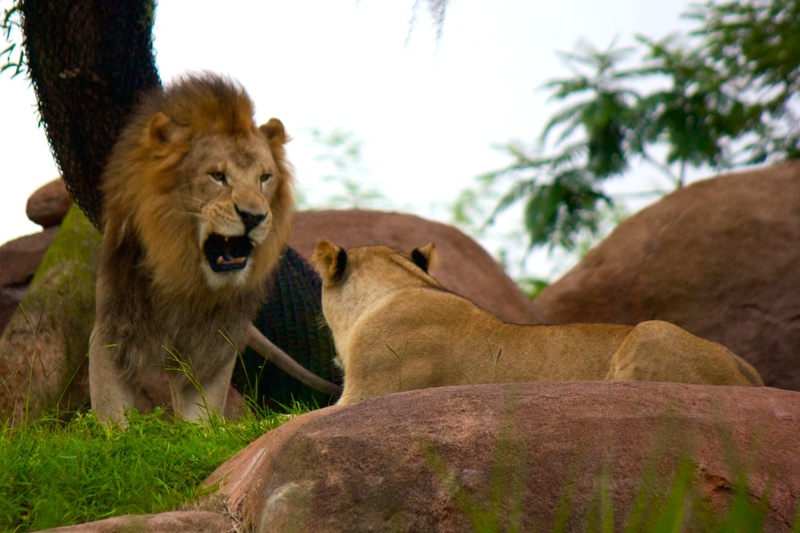 Because the animals are not animatronics, the time of day you go can completely impact not only what animals you see, but also what they are doing out on the lush savannah. 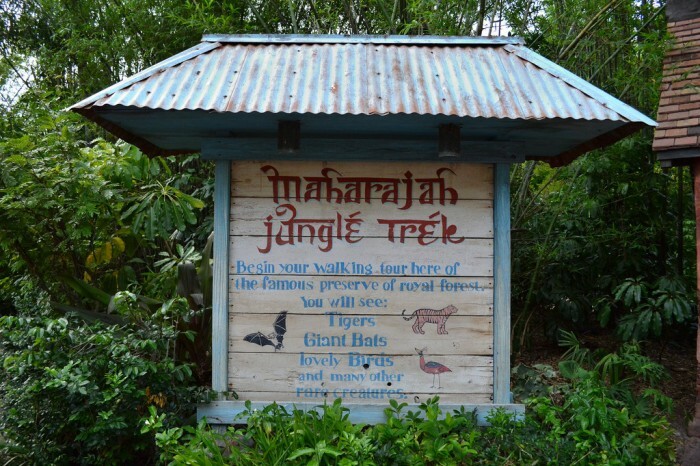 Unlike the Jungle Cruise skippers, the Cast Members driving you around eschew most of the campy jokes and instead give you actual information on the animals and the landscape. There is nothing in Orlando you can compare Kilimanjaro Safaris to, and for what it is – a scaled down version of an actual African safari – it’s perfect and is everything we love about Animal Kingdom in one ride. 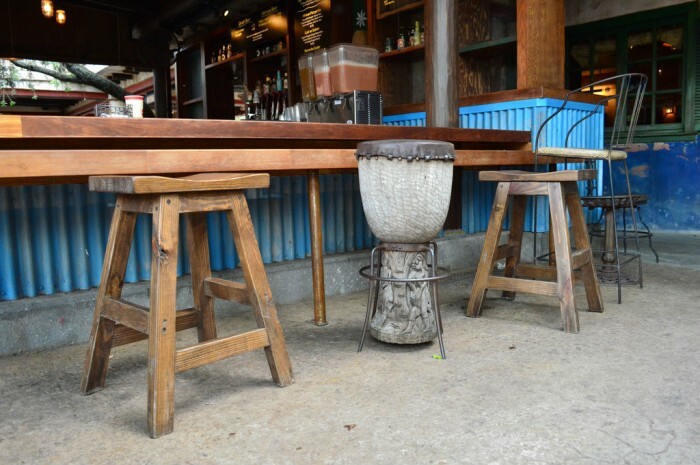 There is plenty of available seating at Dawa, and you have to love the unique stools bar at the bar. 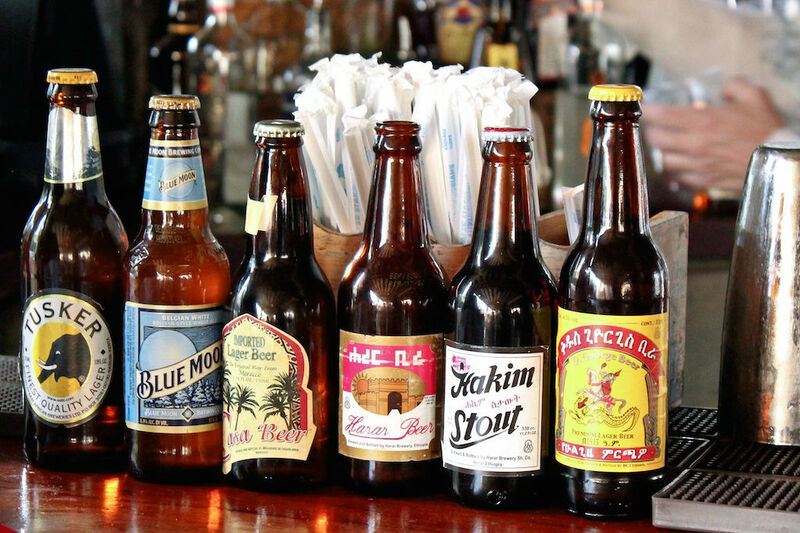 A wide assortment of African beers, and the best mojitio on property are the headliners here, and consider stopping by the nearby pretzel stand first to grab a snack with your drink. 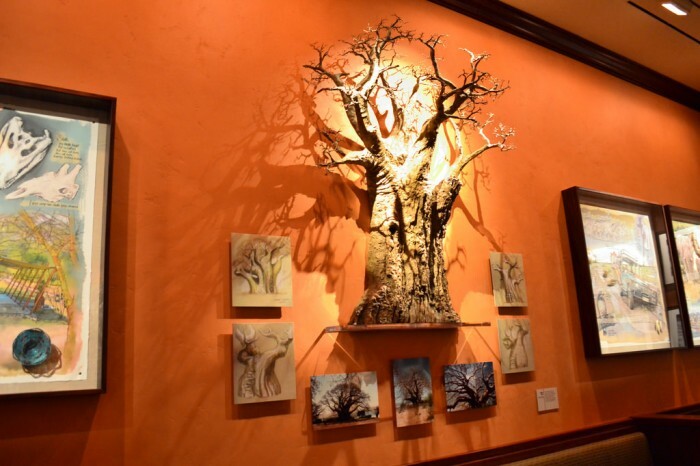 Grabbing a drink at Dawa and enjoying the musical stylings of the nearby Burudika Band while people watching will bring a smile to anyone’s face. 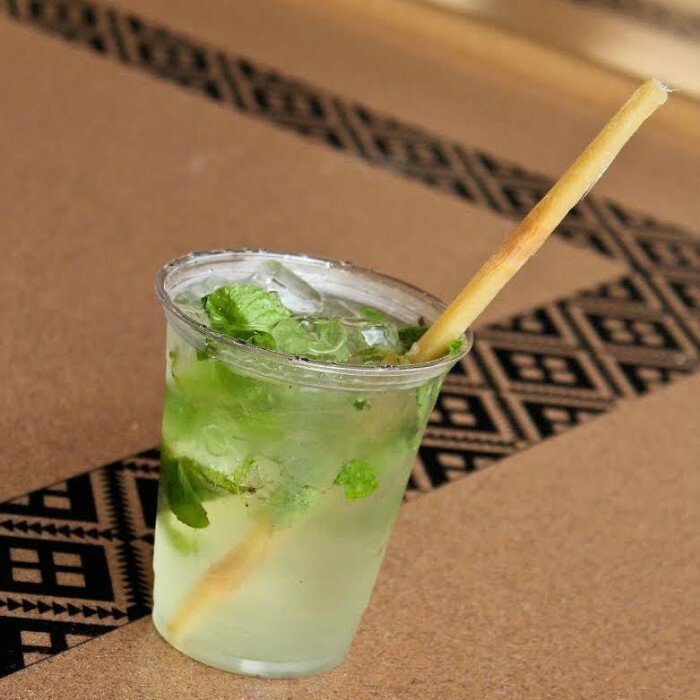 The iconic sugar cane mojito at Dawa. When we asked for a Miller Lite, we were told “mjinga.” Such a beautiful language. Longtime SATURDAY SIX readers know we are pretty big fans of souvenir cups. Until recently, the lack of good souvenir cups was one of the park’s biggest weaknesses, bigger than even Chester and Hester’s Dino-Rama. Things have finally started to turn the corner, and recently Animal Kingdom had the debut of two of the most impressive cups in recent memory. 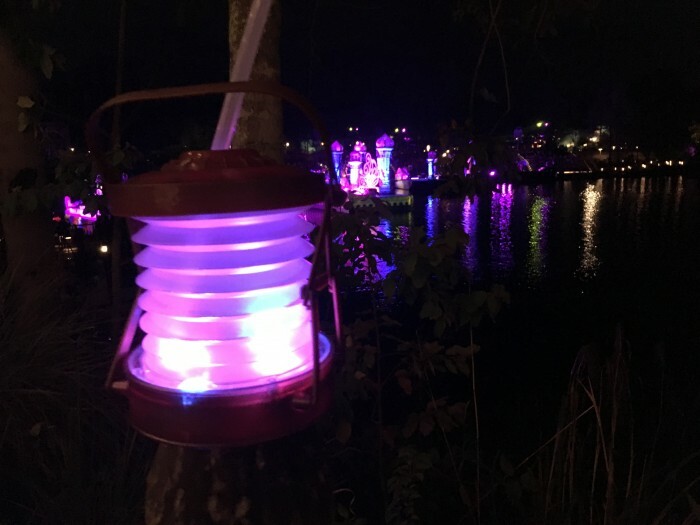 Clearly made to tie into the indefinitely delayed Rivers of Light nighttime spectacular, Animal Kingdom now has two cups which not only light up and change colors, but “flicker” like they are actual working lanterns. One of the cups can actually fold like a paper lantern! We’re talking about E-Ticket souvenir cups here. 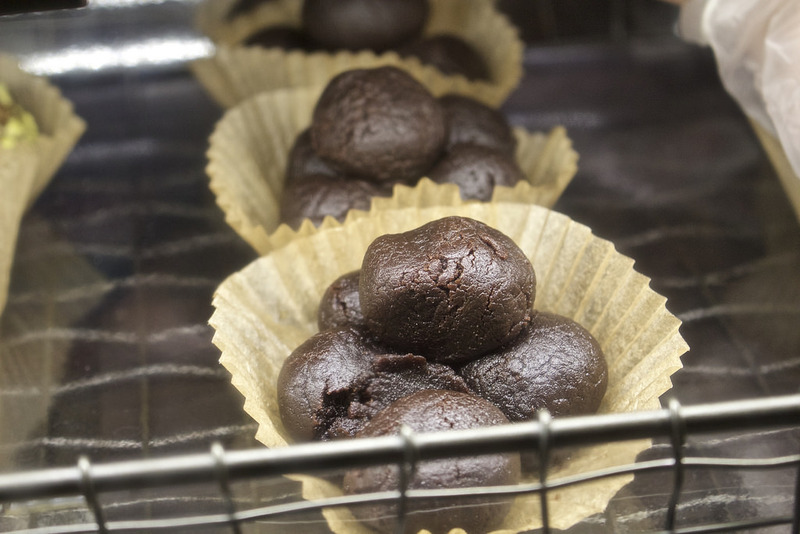 Game changer. IT GETS ALL THE WEIRD STUFF! 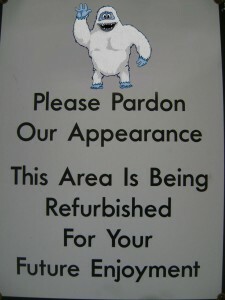 If we can put a man on the moon, WE CAN FIX A YETI ANIMATRONIC! 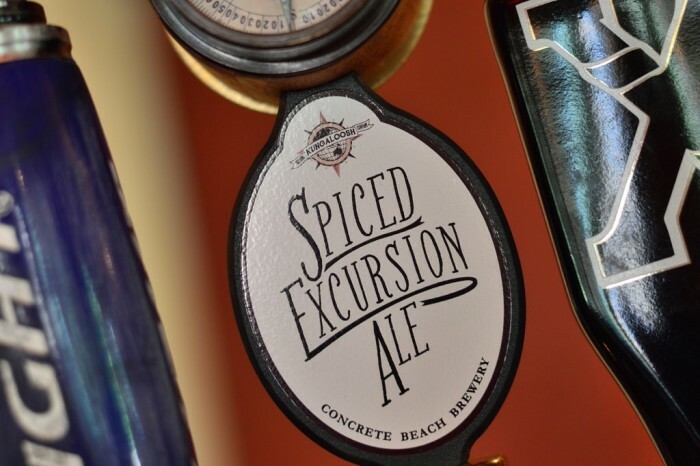 Special Thanks to crack staff photographer Brandon Glover, photo wunderkind Mike Sperduto, Finder of Ye Lost Keys Tim Grassey, the man who gives 9 Dragons 5 stars “Brutal” Brian Carey, the mayor of Tommy Bahama “Dangerous” Dirk Wallen, and blogger to the stars Megan Stump for their invaluable assistance with this article. Be sure to also check out Brandon on The Park Blogger podcast with co-host Aengus Mackenzie along with Meg’s Yeti To Be Named Disney Podcast. 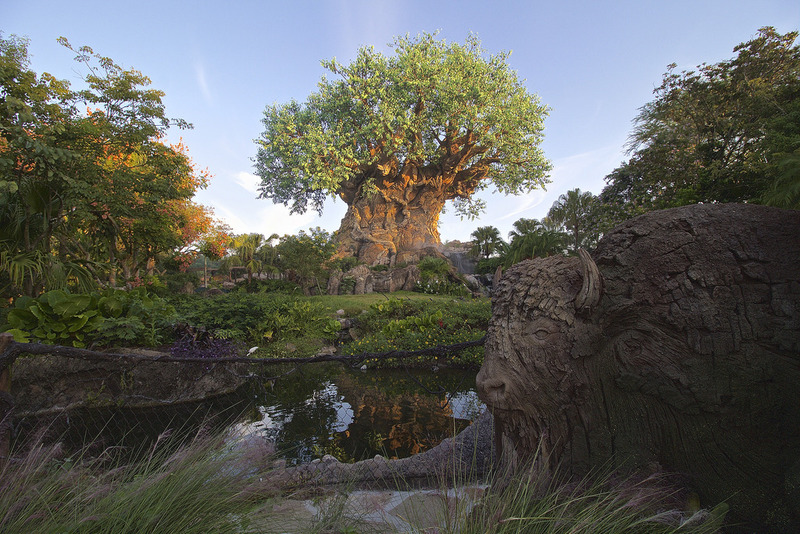 Love this article – not been to Animal Kingdom for a while – it’s my least favourite park – but might give it another go next time I go to WDW. By the way is it a typo or did Rohde really travel over the glove? Ruth, I didn’t write that. The SATURDAY SIX has become sentient. Send help! If you are a big fan of Kilimajaro Safari, I would HIGHLY recommend the Wild Africa Trek. I did it with my family of four and despite costing us over $1000 dollars, it was well worth it and I would do it again in a heartbeat. It was totally worth the cost to get to see all those amazing animals up close and also explore the back areas of the forest trails. 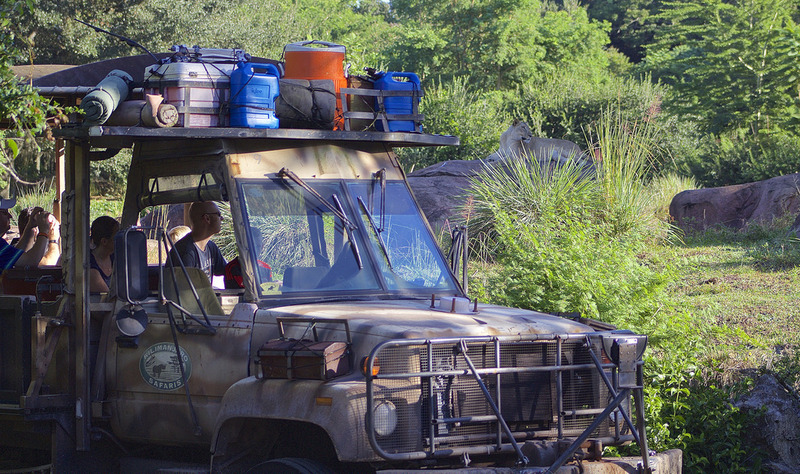 The best part though was the private safari vehicle that you get to ride in. 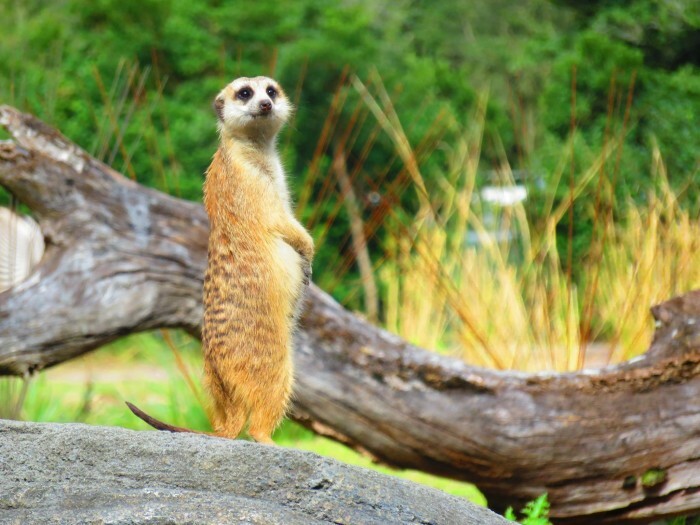 You are able to stop and get much closer looks at the animals. I also thought the addition of a photographer was nice. An amazing experience that closely reminded me of my actual Kenya safari. Great list, especially with the inclusion of the trails, which are frequently overlooked for flashier attractions. Double kudos for not including the “clever” garbage that is Dino-Rama on the list. Flights of Wonder might deserve an honorable mention, but otherwise it’s hard to find any qualms with this. Your list is excellent. As a mother of young kids, I feel wilderness explorers deserves a mention. We had to rearrange our day at AK to complete the booklet. It was the best way to experience it. It made us slow down, take our time and really soak in all that AK has to offer. 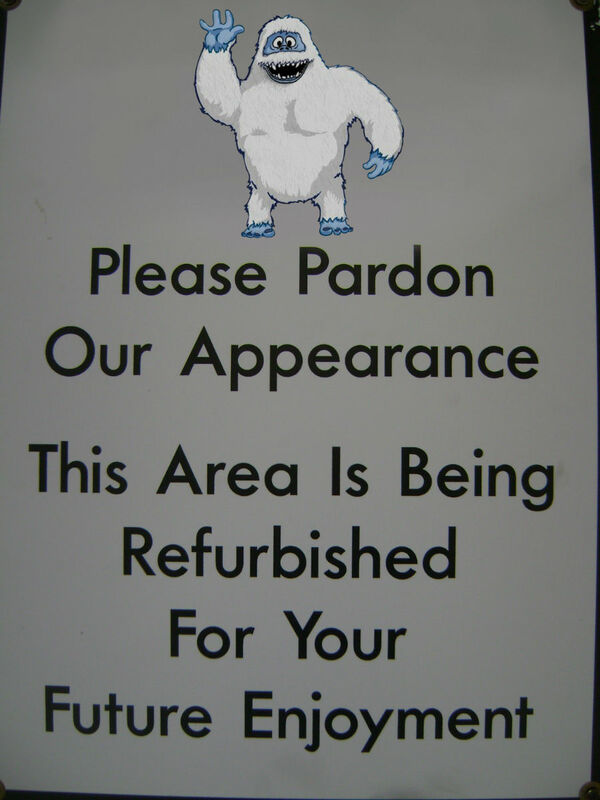 Thank you for an honest and thorough look at an unfairly-maligned park. AK has always been an all-day park for us. Backstage tourguide Paul really brought the tiny details to life when he ked our tours. Joe Rhode and the rest of the Imagineers worked in so many fascinating stories throughout the park. And I’ve always enjoyed the Disney-flavored carny area. Tacky to the Nth degree! Great article! I have always loved Animal Kingdom, with the possible exception of the 90 degree days that made it a little hard to enjoy. I completely agree with all of your observations and wouldn’t consider a trip to WDW complete without a visit to AK. I think it is the most unique, beautiful, and diverse of all the parks. (photo of by Tim Grassey) ROFL! 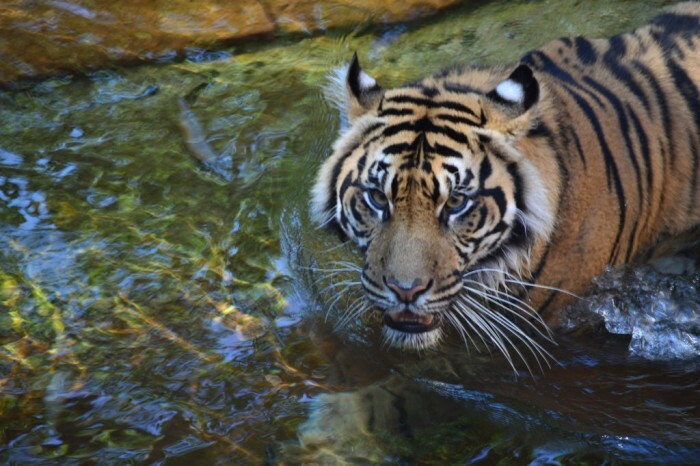 I didn’t totally “get” the Animal Kingdom until our trip in January 2015. My daughter was just shy of 2 years old, so I spent a lot of time walking her around with a stroller. My wife and older daughter were doing the Wilderness Explorers, which slowed down our pace quite a lot. Particularly on the two trails, I really spent time just looking around and soaking in the experience. It also wasn’t a hot day and had light crowds. I really saw the beauty of the park and wasn’t as focused on attractions. And you can’t go wrong with the weird stuff! So many details in this park; truly a feast for my eyes and heart. It compliments and balances a trip to WDW. 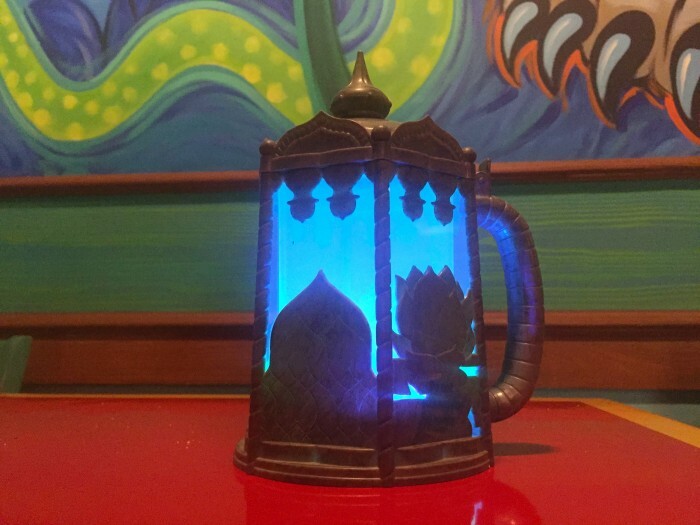 Can’t wait to try Tiffin’s, and splurge on a Lantern Mug(s). Where can you buy the poop snacks at Animal Kingdom? My grandsons would flip out over these!